Debutants FC Differdange 03 will play German, Icelandic and Albanian sides in the preliminary round, while 2010 winners SL Benfica discovered their main round opponents. SL Benfica – UEFA Futsal Cup winners in 2010 – and Luxembourg's debut entrants FC Differdange 03 were among the 45 clubs who discovered their preliminary and main round opponents when the draw was made in Nyon, Switzerland. • The top two in each of the six groups will join the four top seeds in the elite round draw on 14 October. 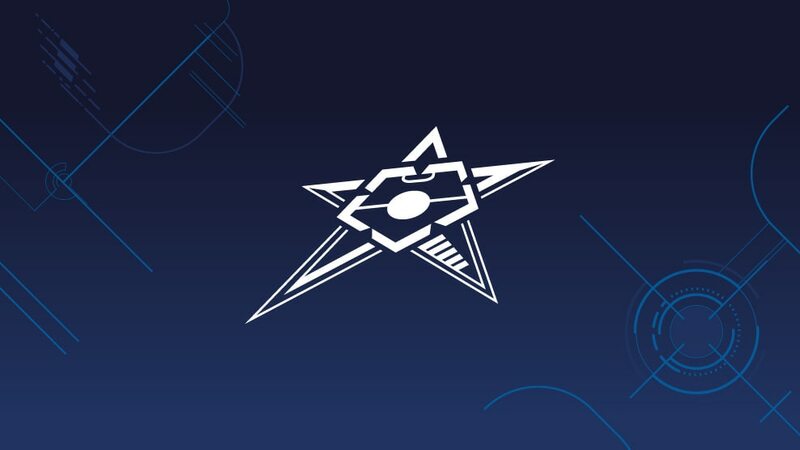 • The four elite round group winners, to be decided between 10 and 15 November, will compete in the final tournament in late April with the hosts picked from among them. "I had a dream which came true," said Ivan Chishkala after Ugra Yugorsk beat FC Dynamo 7-2 in the decisive play-off for a first Russian title and UEFA Futsal Cup debut.